What is exactly steam cleaning? There is no doubt that every home owner wants their home to be perfectly cleaned. The windows of a home should not be neglected and their regular cleaning is a must, if you want to achieve a well-cleaned look to your home. 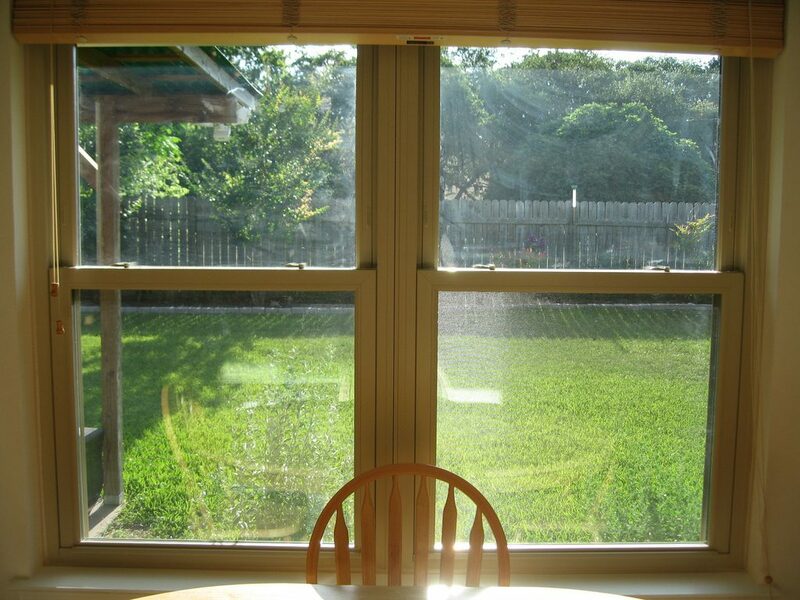 Windows always make our home building appealing to our guests and potential buyers if you are selling it. Steam cleaning is a really quick way to clean not only carpet and upholstery but alsowindows without the use of any commercial window cleaning products containing harsh chemicals.Steam cleaning can be applied to all types of residential and commercial tasks. So if you are a home owner, you may want to reap all the benefits of steam cleaning as it’s really effective windows cleaning method. Steam cleaning can be applied not only on windows but also on mirrors. Steam cleaning includes a combination of heat and high pressure. The mechanics of steam cleaning machines is pretty simple. The water designed for cleaning is heated in a boiler which creates pressurized steam in a tank. When the water reaches the temperature of 192°C, the steam goes off from a hose in a controlled by the user way. In this way we are able to control the force of the steam and consequently its cleaning power. Thanks to its power, the pores of hard surfaces are opened and the fabrics are moisturized. In this way complete sanitization and disinfection is achieved. Steam help us blast off the collected dirt successfully in an effortless way. 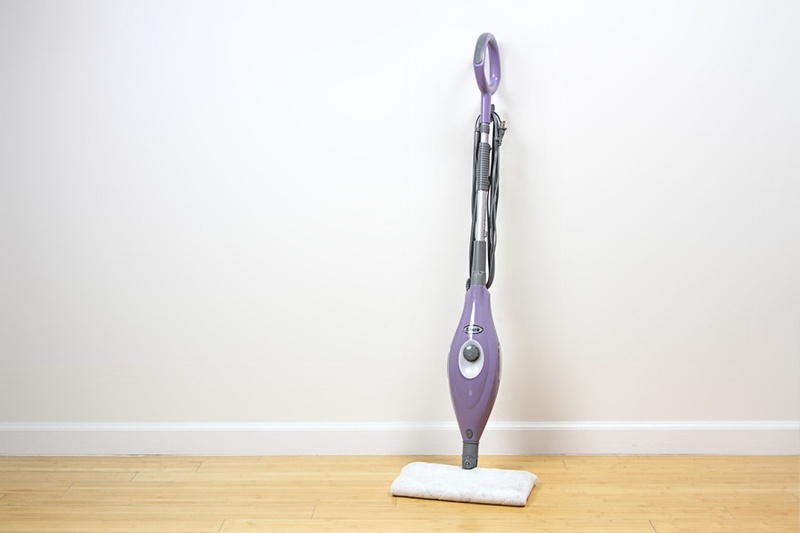 The blasted dirt by the steam cleaner is caught by a microfiber cloth which can be put on to several different cleaning tools. Steam can remove different types of dirt from different surfaces. It enters the pores of the surface at a deep level and removes all the collected grime. 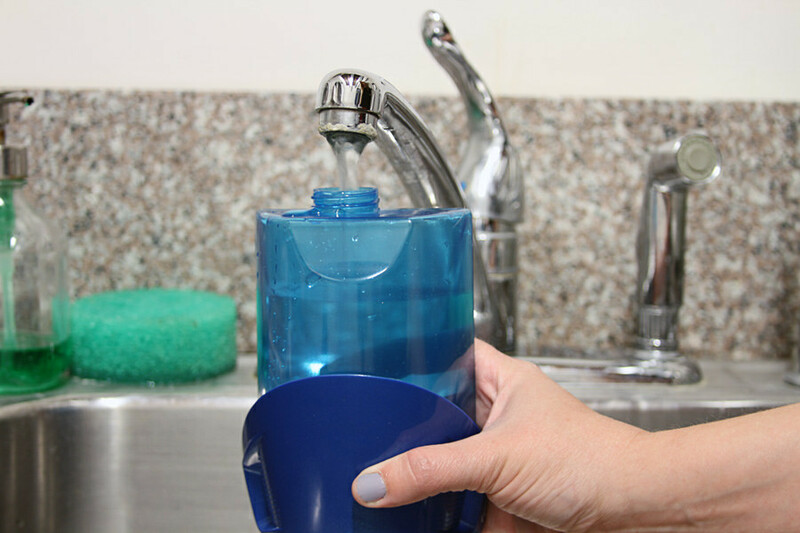 In this way by just transforming simple tap water into a safe and powerful cleaning agent for many types of dirt that can exist in a household. That is why it’s a preferred cleaning method for hotel and hospitality upkeep. It’s applied in general residential cleaning. The cleaning power of steam is effective againstgrease, grime, dirt, different kinds of germs and viruses, airborne allergens, dust mites and evenmold and mildew bacteria. If you want to stop mold from developing inside your home steam cleaning is a perfect way to do this. It has endless possibilities. Steam is also effective in sanitizing and disinfecting a variety of surfaces and also fabrics as well. Steam cleaning is also effective in removing residue chemical films on the surfaces in your home left by other cleaning products. 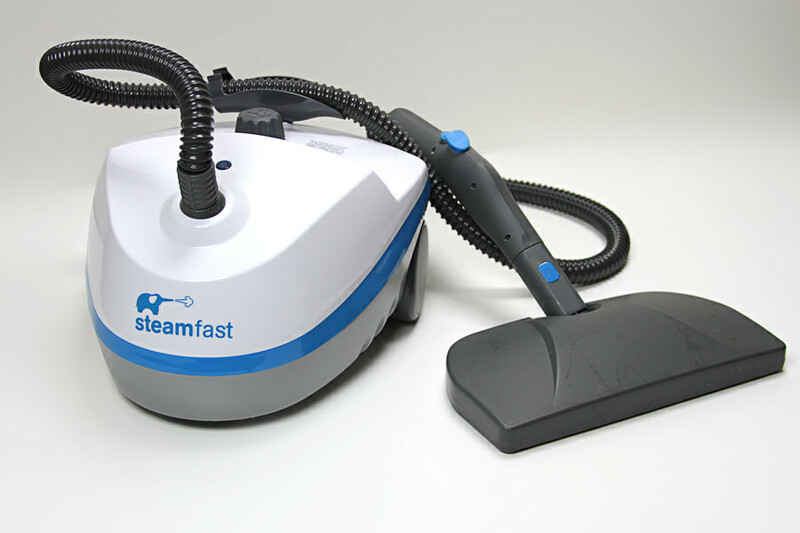 Steam cleaning is used for removing light graffiti, cleaning vinyl stickers and adhesive. Moreoversteam cleaning removes odors and turns our home into a fresh and tidy place. It removes even the most stubborn dirt build-up without the use of harsh chemicals that can destroy the target surface or pose a risk to our health. Steam cleaning method is 100% natural. It has the ability to remove stubborn stains from fabrics and caked dirt on different surfaces. It has also a powerful effect on bedbugs. 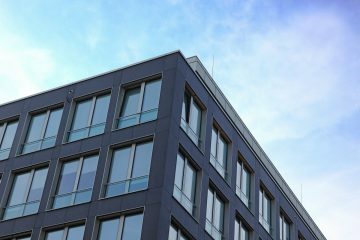 For those of you who want perfect results, you should not miss the chance of reaping the benefits of window steam cleaning. It’s not only harmless but very effective window cleaning method in comparison to the mass market standard cleaning products. 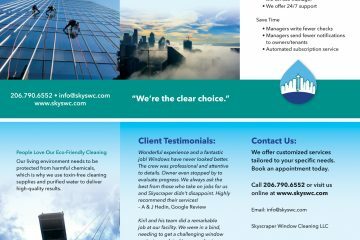 Window steam cleaning is 100% environmentally friendly. This is probably one of the biggest advantages of steam cleaning.Since the topic about ozone layer depletion is a popular one, steam cleaning is becoming an attractive cleaning option for nature lovers. Steam cleaning is a great alternative to deep cleaning. It helps us clean a variety of surfaces without the risk of damaging the environment. It doesn’t contain any chemicals, detergents or special window-cleaning formulas. This fact makes steam cleaning a perfect cleaning option for those home owners with small kids, people suffering from allergies or pet owners. 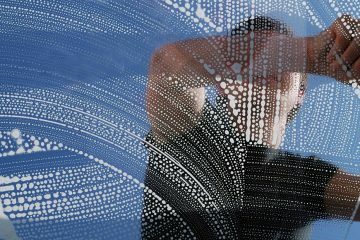 Steam cleaning creates no streaks on the window surface and that is why is a highly preferred method than the standard ones. Moreover, window steam cleaning can kill most household germs and have a sanitizing ability. Steam vapor is effective in removing different types of dirt. This cleaning method can be used not only against anydirt build-up, but also against grease, oil stains, fingerprints, etc.Unlike most commercial cleaning agents that often leave streaks on the windows, window steam cleaning leaves no streaks. We all know that time is money and that is why cleaning with steam is a good option for those of you who don’t want to spend much time on cleaning their homes or searching for the right cleaning supplies. Using steam cleaning method can really save you time and turn your cleaning chores into pleasurable activity that don’t consume much of your time.It is a quick cleaning method because it cleans the dirt fast and the left over moisture dries fast too. Steam travels at top speed and handles even the most stubborn grime. Most of us relate moisture to mold development since we have all heard that at a place where moisture exists, mold or mildew is likely to develop. But this is not true in the case of cleaning with steam. Steam cleaning machines produce extremely hot steam which contains less than 5% water. This means that whichever surface we clean it will dry very quickly. This ability for quick dry of steam cleaning makes it perfect for cleaning fabrics, mattresses, carpets and also clothing. Steam cleaning can be used to clean almost every part of your home. There are different types of steam cleaners. Some are fitted out with handheld attachment and some with a squeegee attachment. Commercial grade steam cleaners for example offer more cleaning options than standard steam cleaning machines designed for home use. Steam cleaners for commercial purposes have variable pressure control which makes them really versatile. Their high-pressure setting is designed for removing highly stubborn dirt. On the other hand, low-pressure settings are suitable for killing bedbugs which makes them better than high-pressure cleaning settings which can instead push the bed bugs deeper into the mattress and achieve the opposite effect of cleaning. Their high-pressure cleaning abilities can be better used for cleaning grout lines or degreasing. That’s one of the advantages of steam cleaning – it can be successfully used for different cleaning tasks as it can be both delicate and strong depending on the cleaning setting we choose to clean with. Some steam cleaning machines are equipped with options for detergent and hot water injection. Just with the touch of a button we can choose to use biodegradable agent that adds a little bit extra cleaning power to the target spot. Steam cleaning machines help us rinse surfaces with a strong spray of heated water.This cleaning option offers many benefits in a variety of applications such as auto detailing or commercial kitchen cleaning. Getting a steam cleaning unit is a smart investment in our home. Steam cleaning is not only effective against different types of dirt but it’s also a budget friendly way of home cleaning. Just by using simple tap day we save ourselves the need to go and spent money on different home cleaning products. 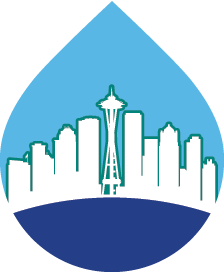 By just using pure water turned into vapor you are saving money for cleaning supplies. You only have to invest in a quality steam cleaning machine according to our cleaning needsat your home or business building. Most steam cleaning machines are easy to operate with and offer complete safety despite the fact that there is very hot water inside them. Pour water in your steam cleaning machine until it reaches the marked level on the machine’s holding tank. Since every steam cleaner comes with its specifications, don’t forget to check out the usage instructions given by the manufacturer and follow them. Turn on the steam cleaner to let it turn water into steam. While holding the steam cleaning wand, push the button for turning the steam flow on, choose low-pressure option on your steam cleaner and spray the chosen window. Pass the steam cleaning wand across the window’s width. Work your way down until you see the window glass surface is fully clean. The steam creates mist that covers the window for a while. Don’t wait to completely dry off. Get a clean soft rubbing cloth (microfiber cloth is preferrable) and carefully wipe out the window surface horizontally starting from the top. If you feel the cloth starts getting wet, get a new dry cloth. Don’t stop drying until you see the window is completely dry. 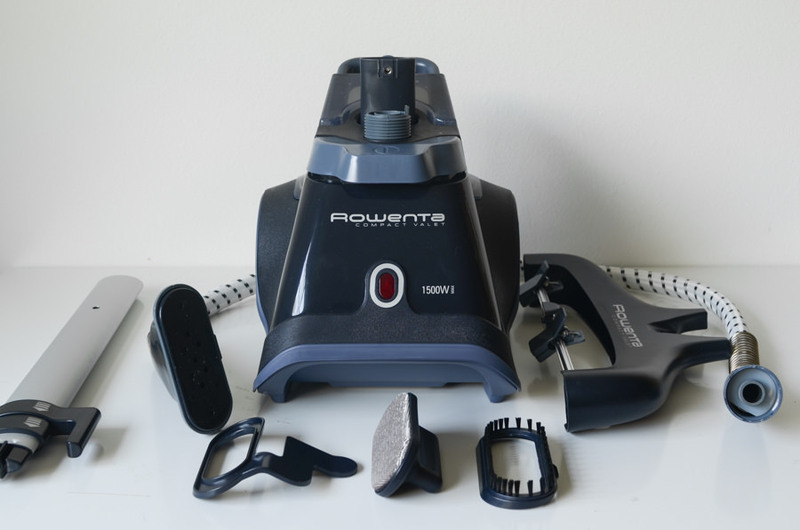 Fill your steam cleaner with water and choose the cleaning setting. Turn on the steam flow and direct it towards the window – work from the top of the window on the left. 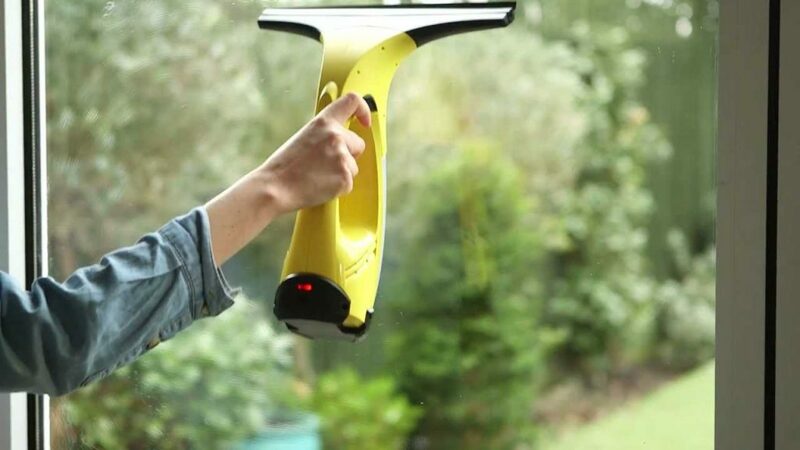 Keep the squeegee at a slight angle to the window and move it down to clean off the water drops created by the steam. 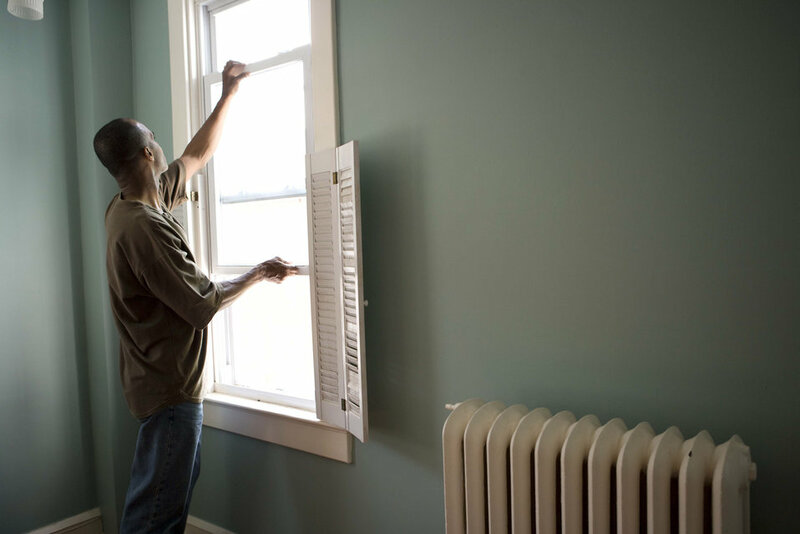 Work your way from left to right and wipe the window with the squeegee from top to bottom.